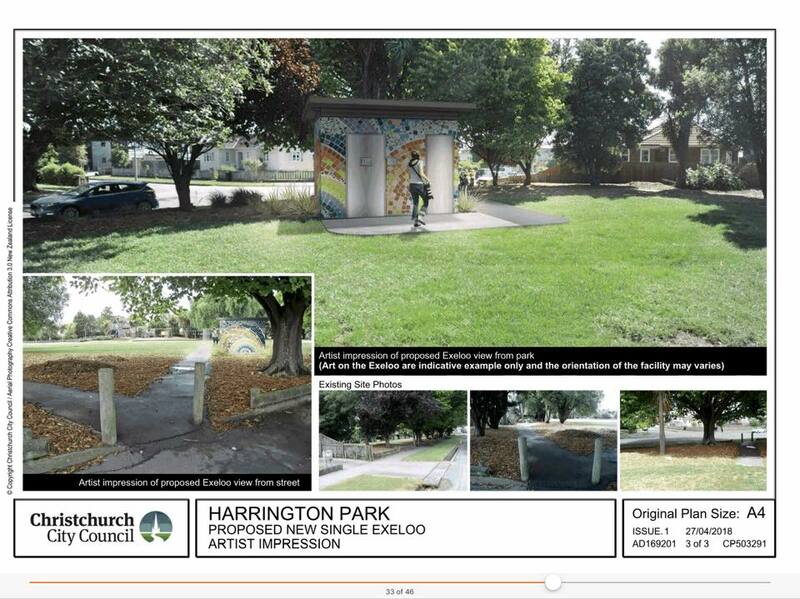 A new toilet for Harrington Park has been approved by the Halswell /Hornby /Riccarton Community Board, and is expected to be ready in late June. A new neighbourhood connect/coffee group is to start at Life Church's La Vida Centre on Wednesday, 23 May. 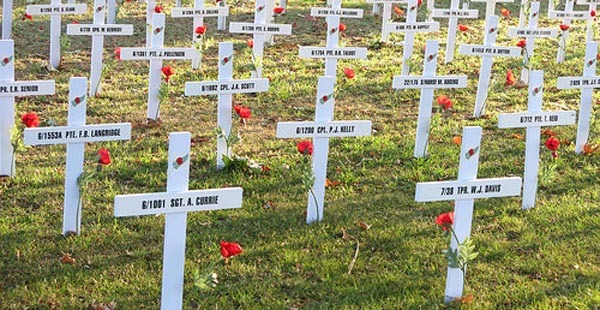 The Riccarton-Sockburn area offers five services for people to mark Anzac Day, April 25, this year. And of course there is the Dawn Service at 6.30am in Cramner Square, and the Christchurch Citizens Service at the Transitional Cathedral at 10am. The City Council is offering three "drop-in" sessions in early May to give Riccarton businesses and locals a heads-up on further Riccarton Road works planned for later this year. 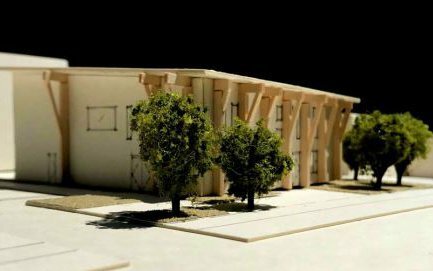 Following community feedback, the Christchurch City Council is planning to put new toilets in Harrington Park, Riccarton. The Christchurch City Council has begun chlorinating the Riccarton water supply. The temporary chlorination of the Riccarton and north-west zones began on Friday, 6 April. The north-west zone stretches from Belfast through to Yaldhurst and includes parts of Riccarton and Addington and supplies 80,000 people. The council is temporarily treating Christchurch's drinking water with chlorine while it upgrades below-ground well heads. A six-week course for men wanting to learn to cook tasty, hearty and healthy meals on a budget will be starting in Riccarton in April. The course will be led by chef Paul Meek, and participants will cook a meal and then enjoy eating it together. The course starts on Thursday, April 19, and runs each Thursday at Riccarton Baptist Church from 5.30 pm to 7.30 pm. 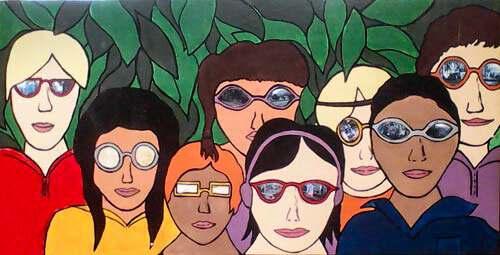 A koha will be requested each session. For information or to register, contact Paul on 027 488 0695, or Carol on 027 282 0693.